Little India, Indian Restaurant Cala de Bou. 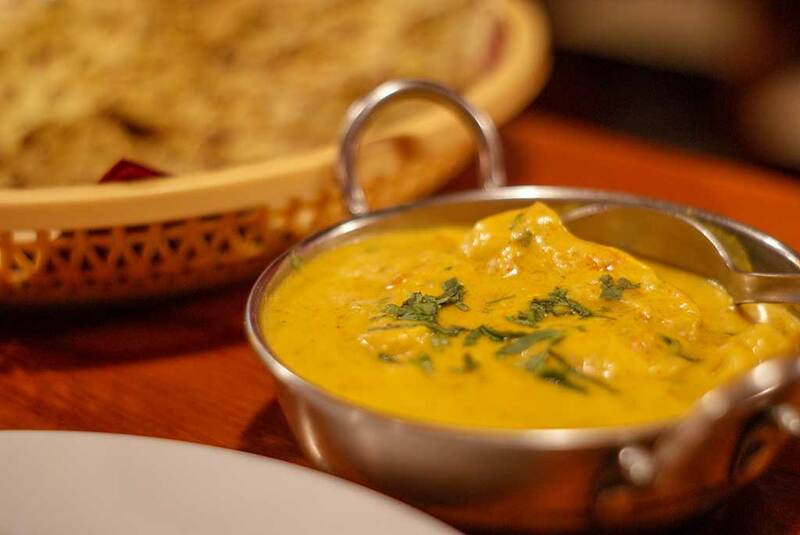 A Review of San Antonio Bay’s Authentic Indian Restaurant & Take Away. 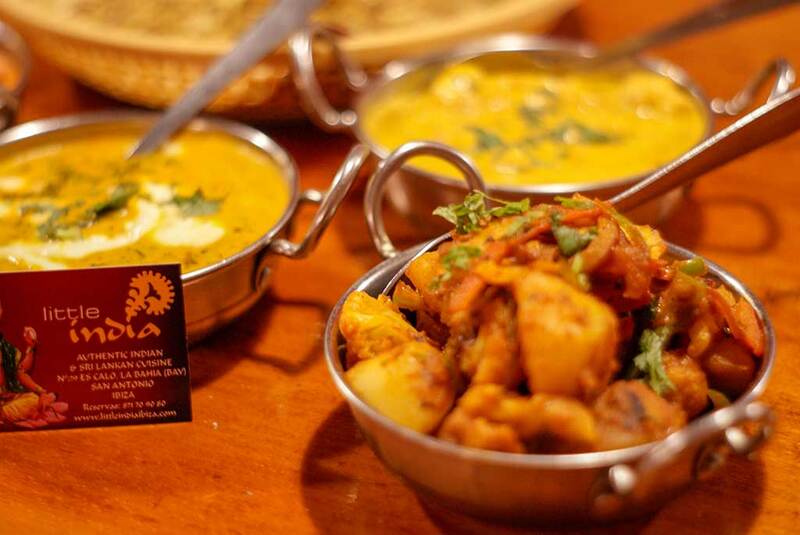 Ibiza Indian Restaurant and Sri Lanka Regional Specialist. 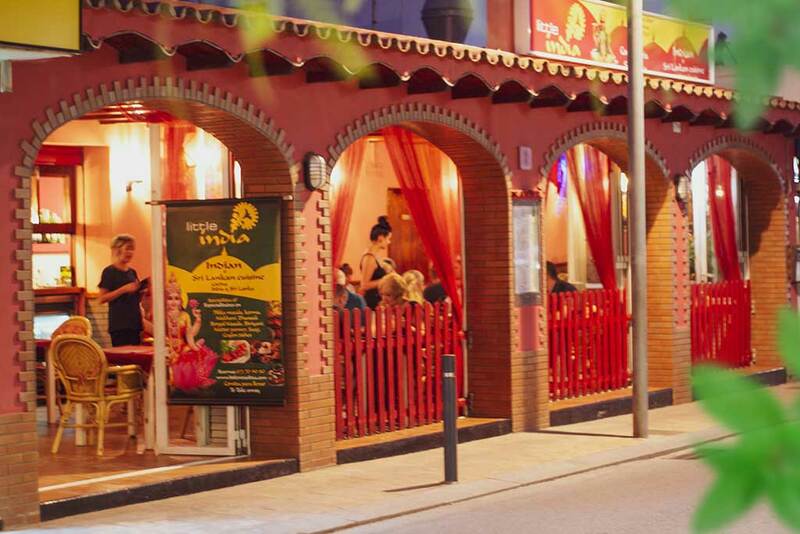 Little India is on the lower bay road in Cala de Bou and comes highly recommended. The restaurant has an enclosed terrace, ambient lighting and ‘Bollywood Chill’ playing while you dine. The amazing smells coming from the kitchen reach down the road on the breeze inviting passers-by to come and taste the delights from India and Sri Lanka. Upon arrival we were immediately offered drinks and poppadoms while we were choosing our dishes. With so much to choose from and with your mouth-watering while reading the menu this is an excellent way to whet your appetite. The serving plate was still sizzling as the dish arrived, and the smell was incredible. The chicken was moist and served on the bone with the softest red and green peppers, onions, tomatoes, a small salad garnish and a raita dipping sauce. 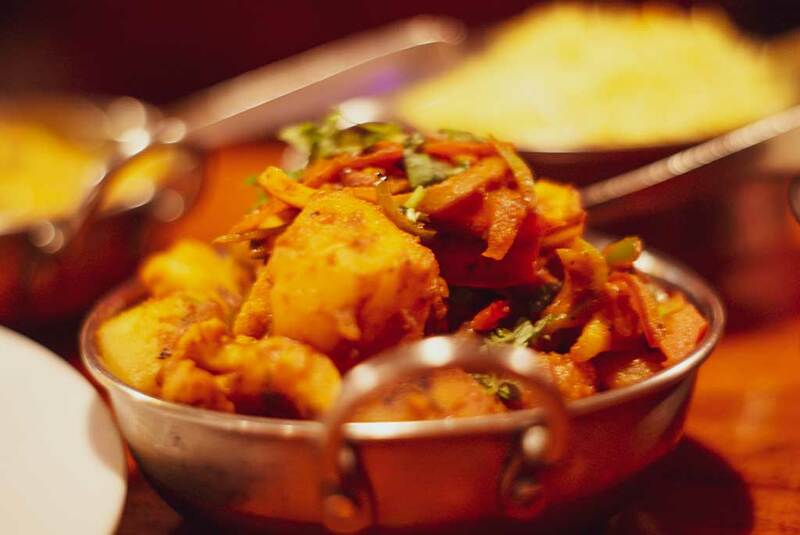 With spices honed to perfection making the dish flavoursome but not spicy hot. 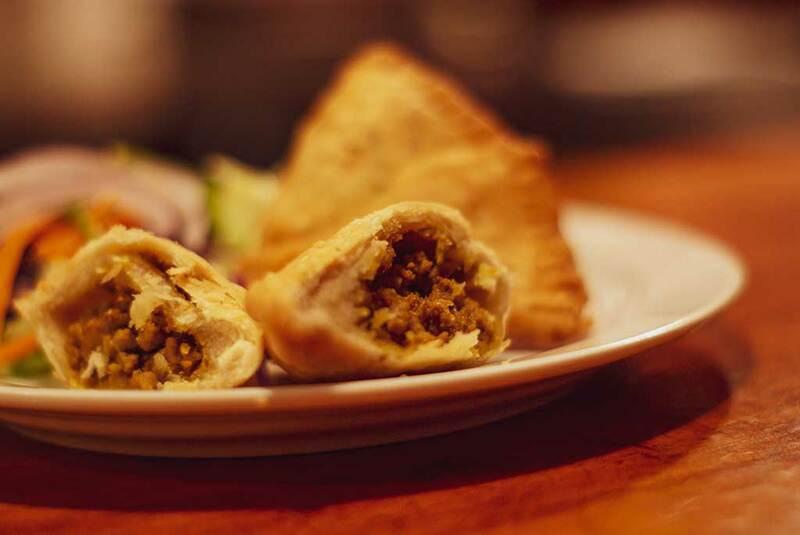 The meat samosas are served with a fresh crisp salad and a raita dipping sauce. The pastry was crisp and the simple meat filling (I’m sure it’s not simple at all) had a subtle hint of mild spice running through it. It’s great to see a child friendly version of a main served at child prices. 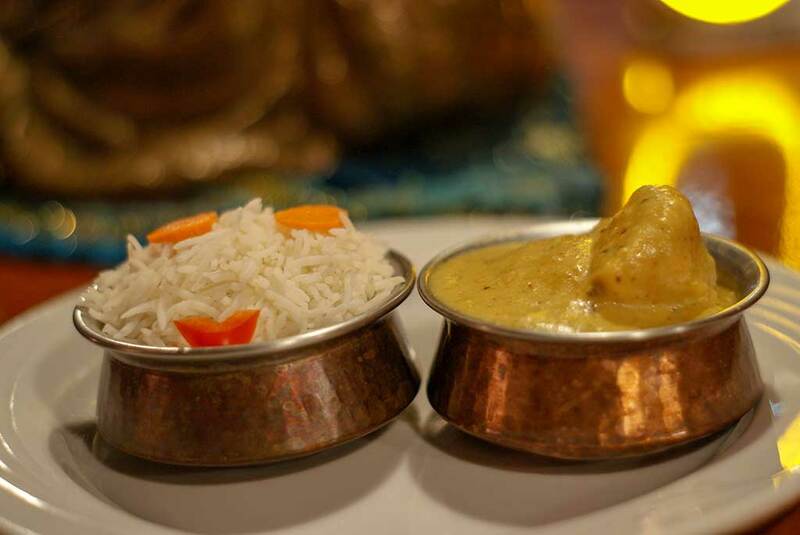 The korma was sweet and delicately spiced with generous pieces of chicken and a smiley face on the rice receiving a smile from our youngest reviewer. The lamb was ‘melt in the mouth’ tender, the rice perfectly cooked and the dish not too spicy – until you add the curry sauce it comes with. 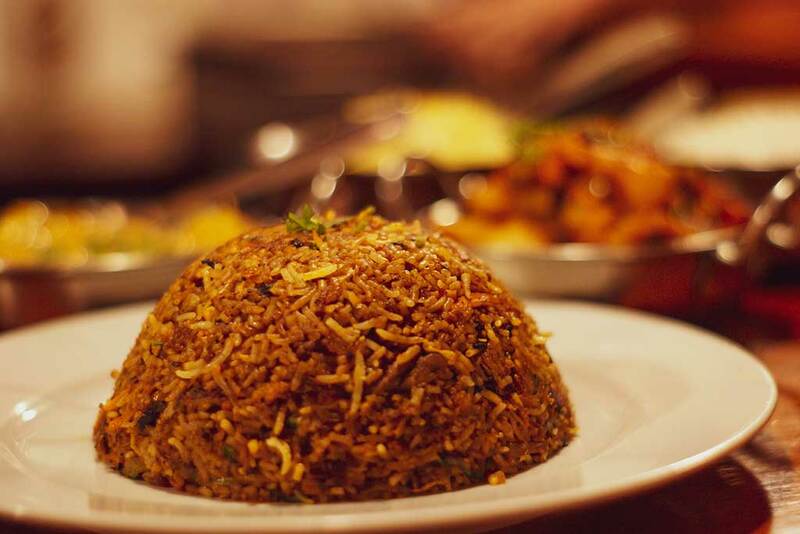 You can decide the level of heat and when added, it brings the biriyani to life. 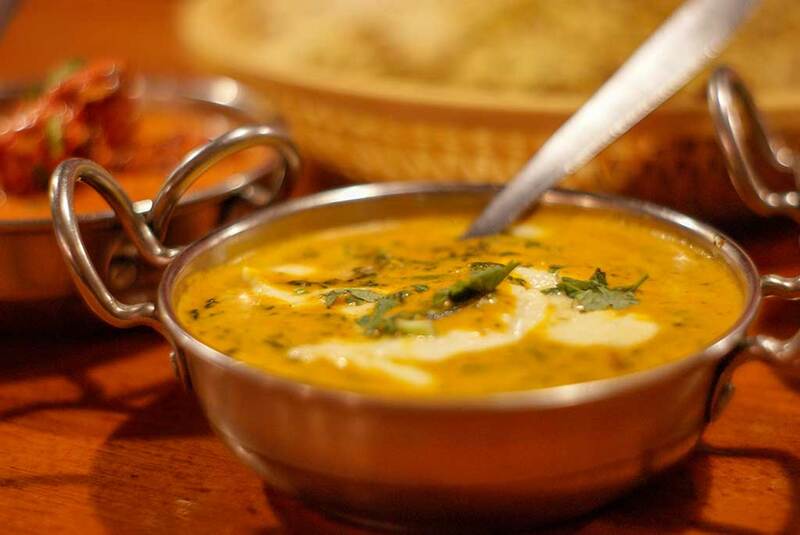 Paneer is a favourite of ours and chef and owner, Vipula’s paneer was simply divine! The first mouthful was creamy to start, followed by a warm feeling in the back of your throat – it’s not spicy, but does leave you feeling like you’ve been hugged. Absolutely recommended, I could have eaten it all night. This vibrant orange dish is very popular and it’s not hard to see why. 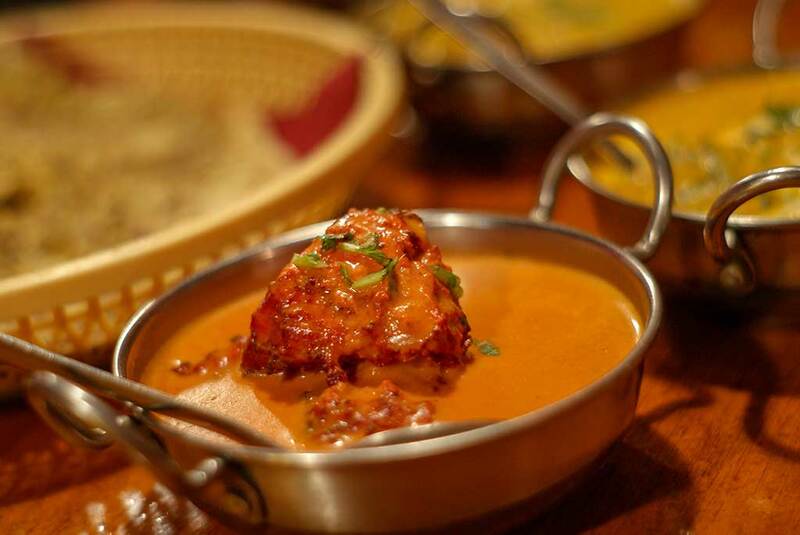 Large pieces of tandoori chicken settled in the creamy, mildly spiced, slightly sweet sauce with hints of aniseed flavour. Perfect for dipping Naan bread. Both the cauliflower and potatoes are cooked to perfection. Not too hard but not to soft either, cooked almost dry in the familiar turmeric-based sauce with onions. Yet another vegetable dish we couldn’t stop eating. The chicken Ceylon is one of my favourites at Little India. 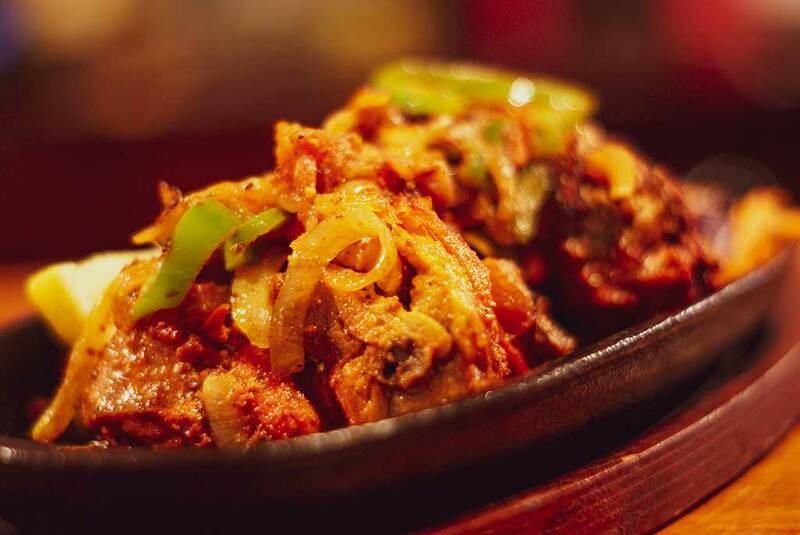 It’s creamy, slightly sour, quite spicy with plentiful pieces of chicken and lemongrass. 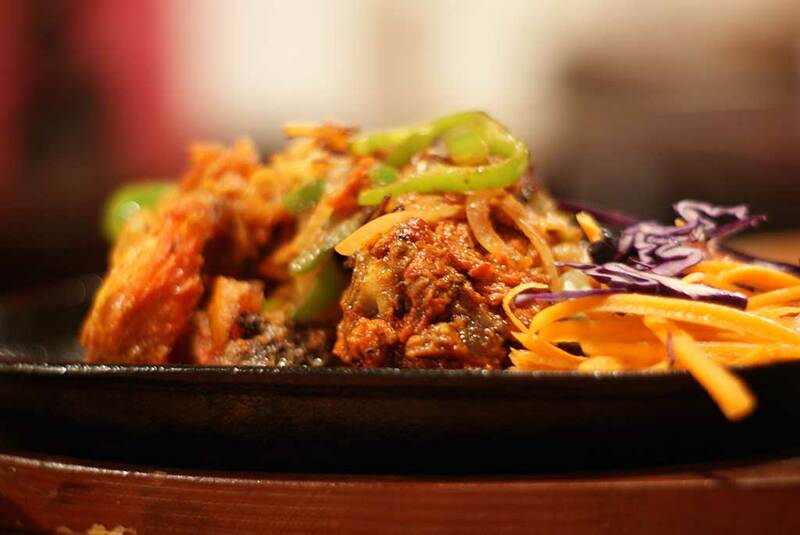 Your taste buds will savour every mouthful and I cannot recommend this dish highly enough. 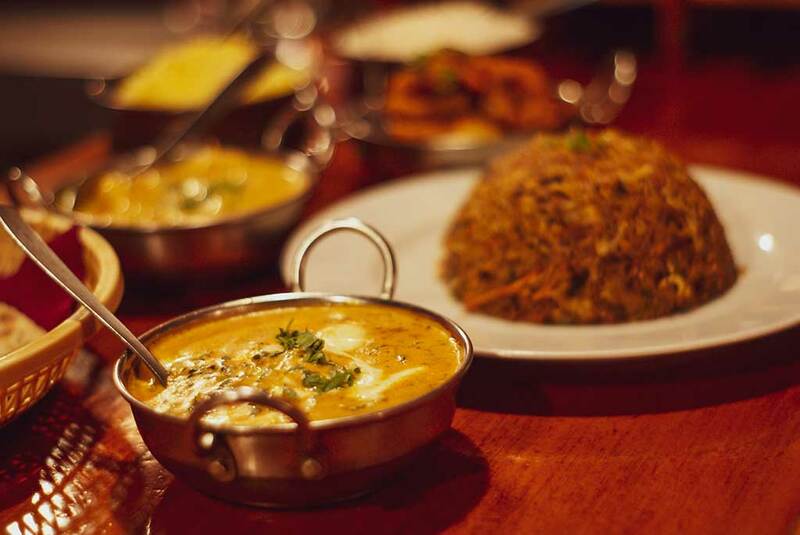 Both rices were fluffy and well-defined, the Pilau was aromatic and the plain took no distraction from the selection of curries and flavours. The keema Naan is a very large size with plenty of mince filling and rolled out thinly – it was an absolutely delicious accompaniment. It’s not hard to summarise. Everything tasted gorgeous. All of the food that we tried at Little India was well-balanced, nothing was ridiculously spicy, and everything packed with flavour in various subtle spice combinations. Until the end of October, Little India is open daily from 6pm. Last orders are at 11:30pm. 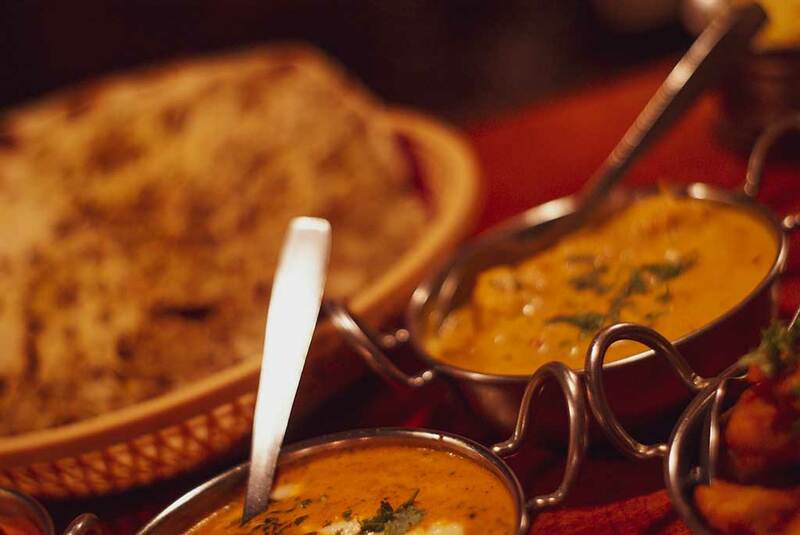 From November Vipula and his team will continue to open weekends to ensure you get that authentic Ibiza Indian Restaurant fix. Takeaway orders can be taken over the phone for collection.